This page is here to help you to get these technical details out of the way as quickly and painlessly as possible. The computer rooms CAB H56/H57 and HG E26.1 are equipped with the necessary software and are reserved for Algolab during the problem-of-the-week timeslot on Monday. We recommend that you use the Fedora operating system on these machines. On those C++, BGL and CGAL should run fine and with recent versions. or you can just use the regular cgal_create_cmake script. Getting everything to run with cygwin can be a pain. 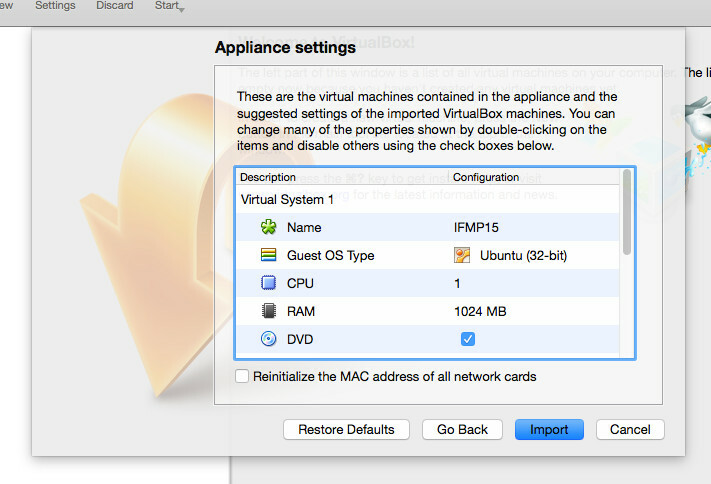 We recommend that you use our VirtualBox image, see below. tl;dr: You can download a VirtualBox image with the libraries preinstalled here! 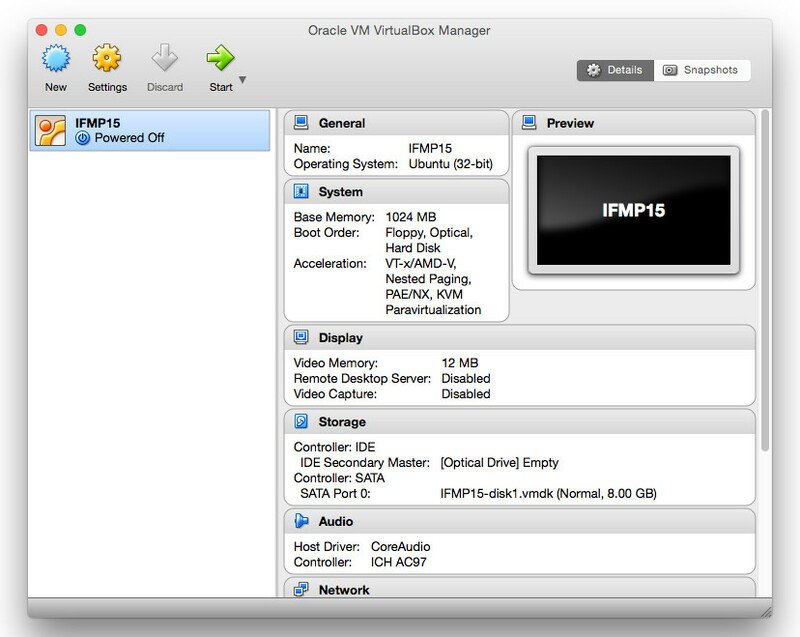 This tutorial is based on the virtual machine for the IFMP 2015 course by Christian Zingg (in German). The goal of this virtual machine is to provide you with a hassle-free way to get started with the BGL and CGAL libraries for the Algorithms Lab. We use Xubuntu as the operating system. A program called VirtualBox allows you to use it within your existing operating system. This guide is mostly for users of Windows and OS X. If you are using Linux, it's probably easier to just install the necessary packages for Algolab directly on your machine. But if you don't want to fill your machine with CGAL and Boost packages that you only need for the course, then this virtual machine (VM) might also be useful for you. Important warning: Updating Xubuntu within the VM might lead to instabilities with VirtualBox. We recommend to just use the VM as it is. For the installation just follow the instructions of the assistant and consult the documentation on the download page if necessary. Download the file algolab.ova (~3.6 GB) and save it to your hard disk. Make sure that the file ending .ova is kept. We recommend to keep everything as is, but if you want to use less or more working memory (RAM) for the guest system, you can change it here. Below 256 MB will be critical. We recommend to stick with the default of 1024 MB or only to increase it if your machine allows it. Then press "Import" and be patient until everything is copied. Comment: You can delete the file algolab.ova after the import. 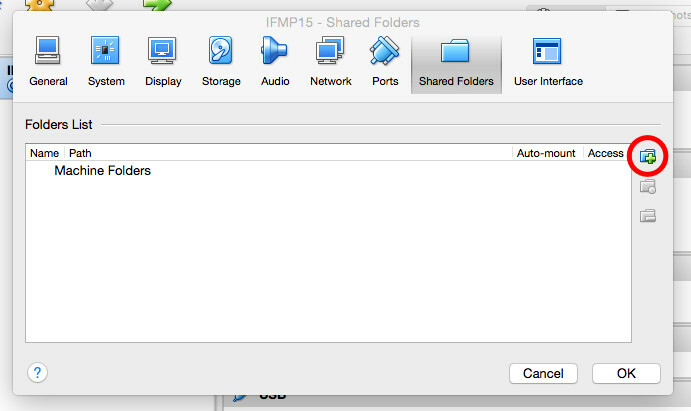 Before you start Xubuntu, we would like to setup a shared folder between the guest and the host operating system. This will allow you to easily share files between the two systems. First, create a new folder on your host operating system for this purpose, for instance on your Desktop. You can name it however you like, for instance vb_shared. As "Folder Path" pick the folder that you just created on your machine (in our example vb_shared). 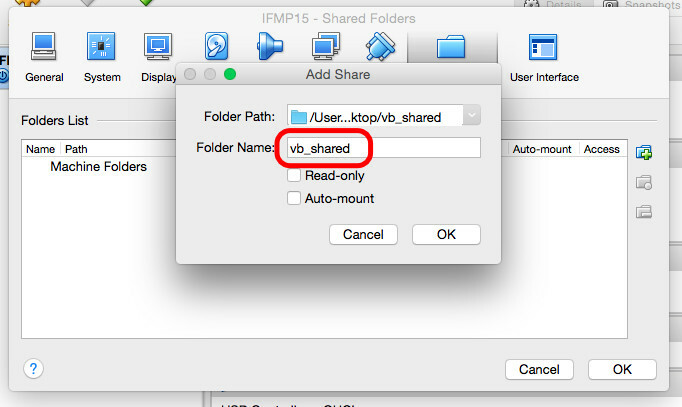 As "Folder Name" you must absolutely have vb_shared, regardless of what you called the directory on your hard disk. Then press "OK" twice. As soon as you start Xubuntu this directory of your host system should be linked with the folder vb_shared on the desktop of Xubuntu. Now we are good to go! You can start your virtual machine. Username and password of the only account in the machine are both algolab. However, the system should log in automatically so you should only need it if you want to install additional software within the virtual machine. If you get an error when importing the appliance which says that the "compressed image is corrupted", then something probably failed when downloading the file algolab.ova. In that case it should help if you just download algolab.ova again. If that does not help, try another browser or do it while connected at ETH. If you access your vector outside of its bounds, i.e. at V[V.size()], then many different things can happen. On your local machine, e.g. if it is running macOS, it might seem to run fine, your program reads a zero value and continues. On the judge however, your program most likely crashes and gets the verdict "RUN ERROR". Luckily, there is an easy way to locally check whether you run out of the bounds of any STL container: Just compile with the g++ flag -D_GLIBCXX_DEBUG. If you are using clang++ (default on macOS), then use -D_LIBCPP_DEBUG=0 instead. If you are noticing buggy behavior of Prim's minimum spanning tree algorithm, then you should use a newer version of BGL. The version 1.54 was buggy. If you are missing the cycle_canceling or the successive_shortest_path_nonnegative_weights algorithm, then your boost version is outdated. You need at least version 1.55. Bundled Properties could be nice to cleanup the template code in our graph definitions. Unfortunately, there is no obvious way on how to make them work with the flow algorithms that we need for the course, so we currently recommend that you do not use them. If you still run into weird errors or you have any other questions, do not hesitate and ask in the Moodle forum. We are happy to help.